[PDF] Oil 101 | Free eBooks Download - EBOOKEE! 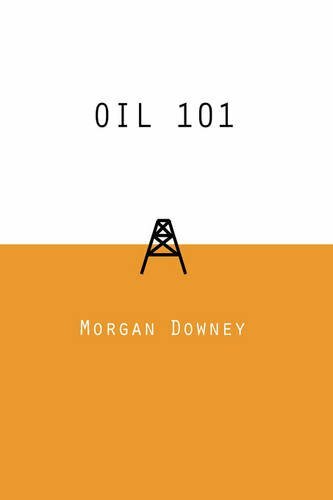 Description: OIL 101 is a straightforward guide to oil and an essential read for anyone coming to grips with where oil prices, the economy and society are headed. No comments for "[PDF] Oil 101".